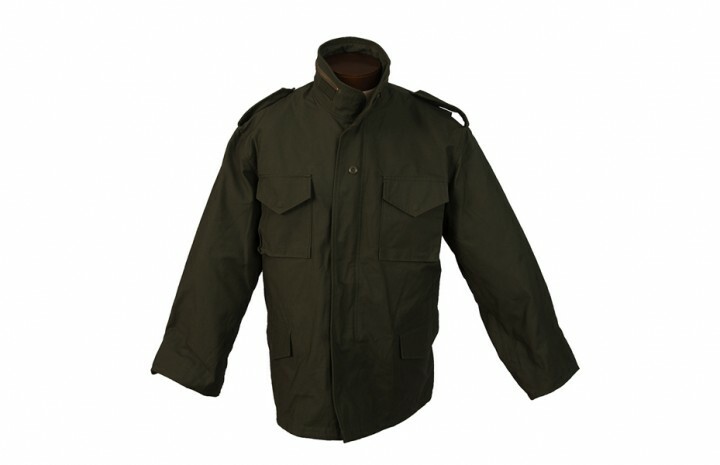 A favorite for over four decades, the M-65 Field Coat has been worn by Millions all over the world. 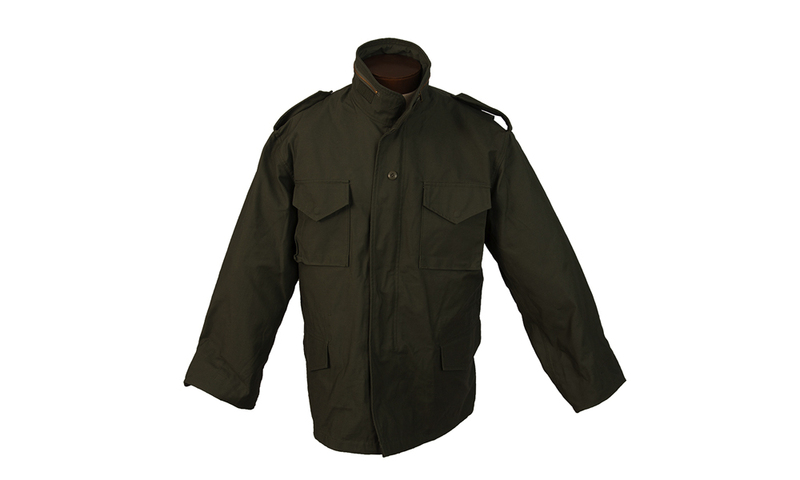 The Valley M-65 Field Coat is made just as it has been for over 40 years and to the same standards that has made it one of the most trusted Military Jackets in history. 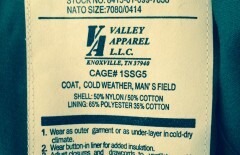 The outershell is a super fabric called NYCO Sateen, which is abrasive resistant, water resistant and wind resistant. 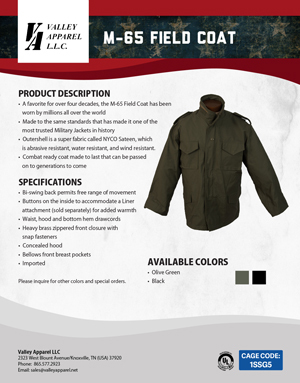 This is a combat ready coat that is made to last and one that you can pass on to generations to come. Features include the classic bi-swing back, (for ease of motion), drawcord at the waist and bottom, large bellows front pockets, and a hood accessible through zipper in the collar that offers additional protection. 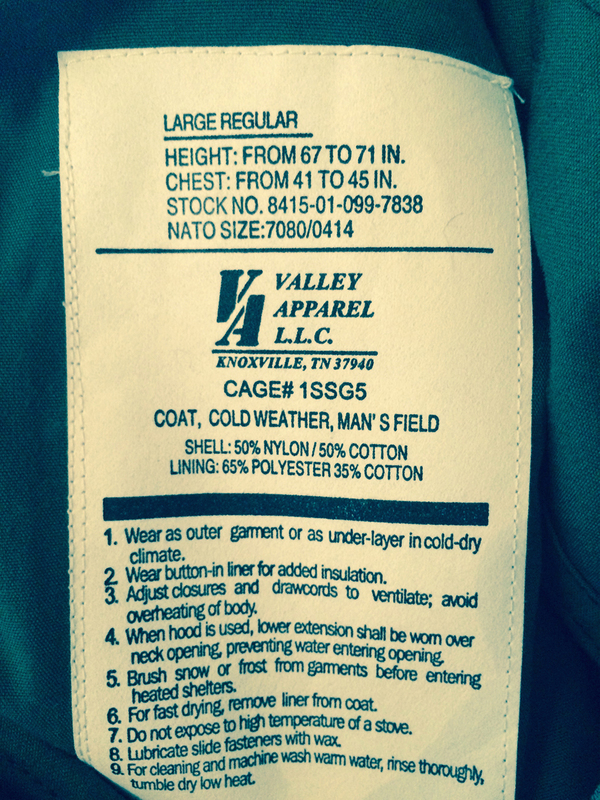 The Valley M-65 Field Coat also utilizes the classic real Brass front Zipper insuring top performance. Please inquire for other colors and special orders.